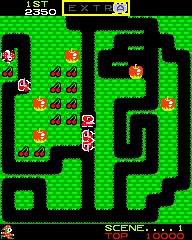 Collect the apples, avoid the monsters maze game. A bit like dig dug + Pacman with a magic bouncy ball weapon thrown in. 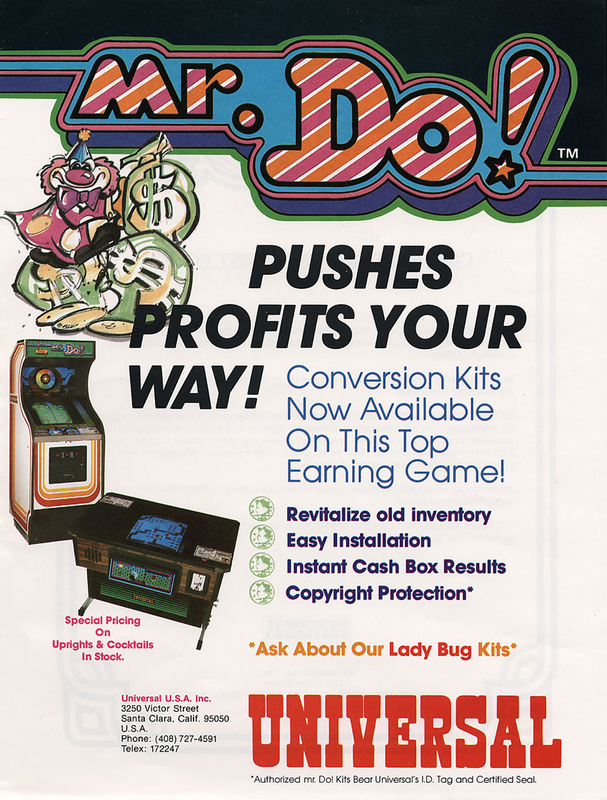 Awesome music, tons of levels, classic 1980's arcade gaming. Now you can add videos, screenshots, or other images (cover scans, disc scans, etc.) 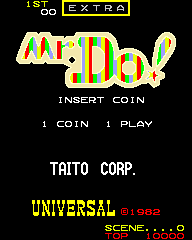 for Mr. Do! (bugfixed) to Emuparadise. Do it now!